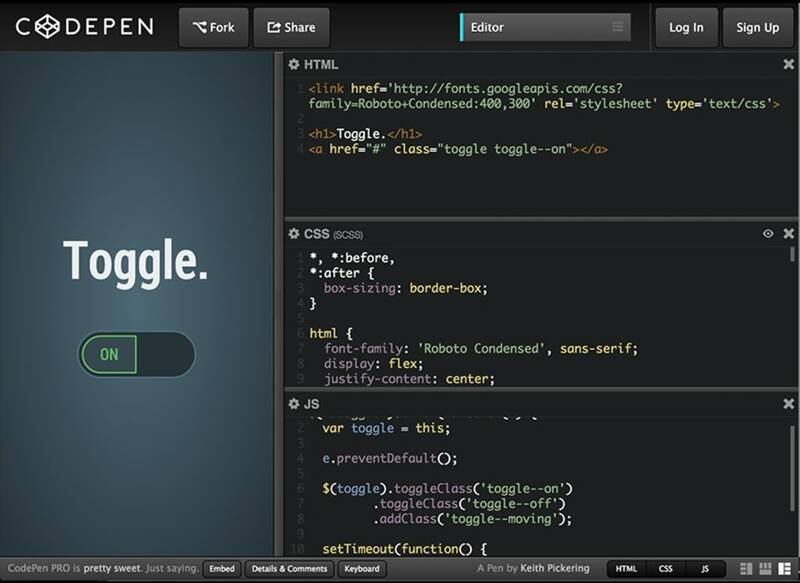 CodePen is a free social code development app (with a Pro plan including more features available). It allows its users to create pre-release versions of websites, to code them and preview the results in real-time, and most importantly, to share the work they're doing with others, and do their work with others. It is considered a 'social development app' because it allows one to show your work to others, inside your team and out of it, and to gain inspiration from others' projects. 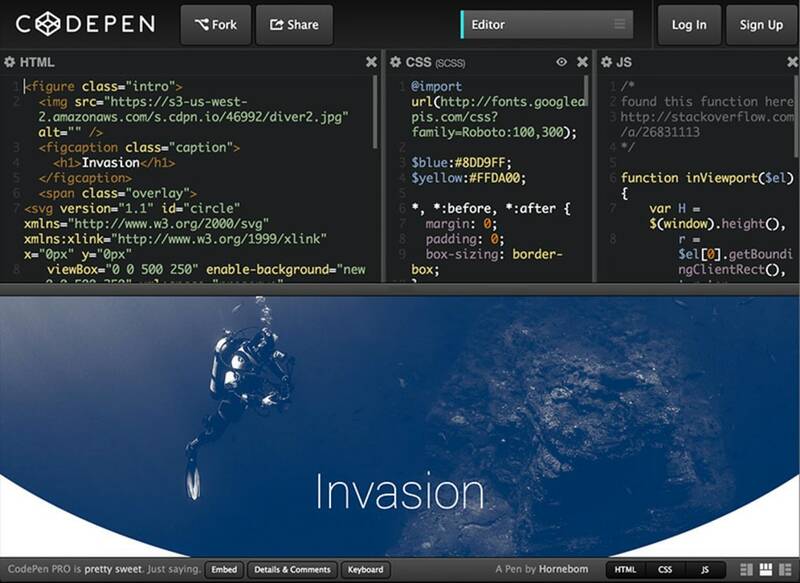 Add to that flexibility in coding, and CodePen might be the next big thing. What do you think about CodePen? Do you recommend it? Why?